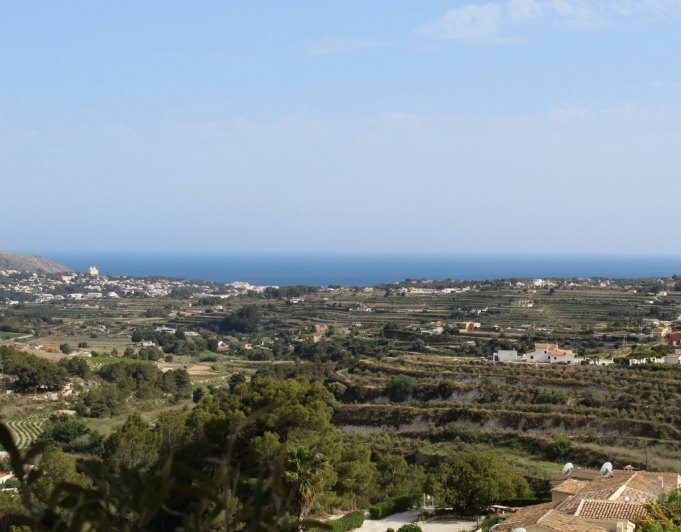 This lovely 3 bedroom apartment is located in the heart of Teulada and just a stones throw from Supermarkets, bakeries, shops, restaurants and other amenities.&nbsp; The apartment consists of 3 bedrooms, 2 bathrooms, one of them en-suite, a kitchen with laundry room and a living dining rooms with access to it´s southwest facing balcony. The apartment has always been a permanent home to a small family who have now moved on and want to sell for that reason. All furniture is included and even a fitness-running machine will be included. 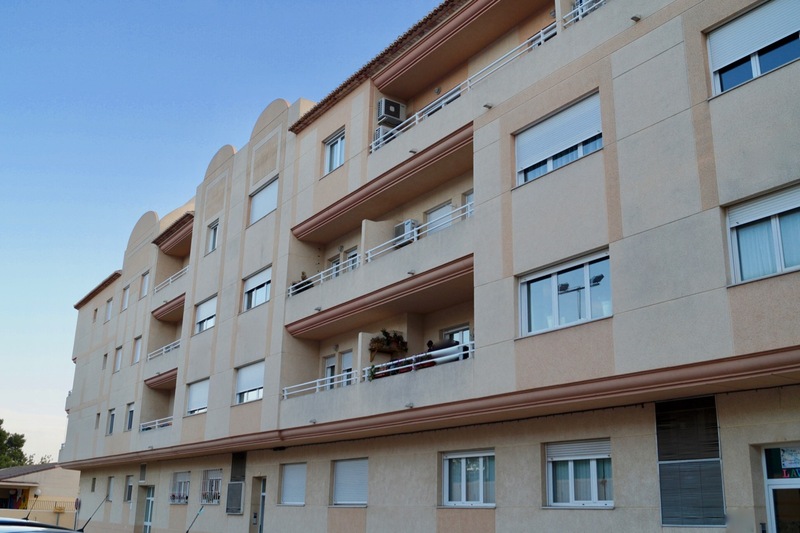 The complete apartment has Air-conditioning H/C and electrical radiators. The apartment is a on the second floor which you can reach either by lift of staircase from the pedestrian entrance or the garage. A parking spot and a storage room are also included.&nbsp; All a family needs to live close to the coastline.